The SL Roadster family from Mercedes-Benz is raring to go with a new engine. The SL 400 is now endowed with a six-cylinder biturbo drive system. Despite half a litre less displacement the output has risen by 20 kW (27 hp). Plus there are 110 newton metres more torque at its disposal. 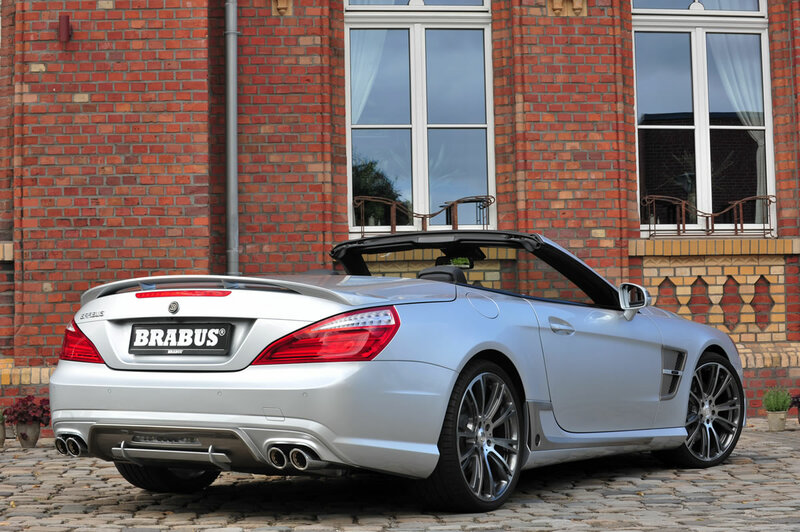 The price of the SL 400 starts from 97,282.50 euros (for the German market incl. 19% VAT). 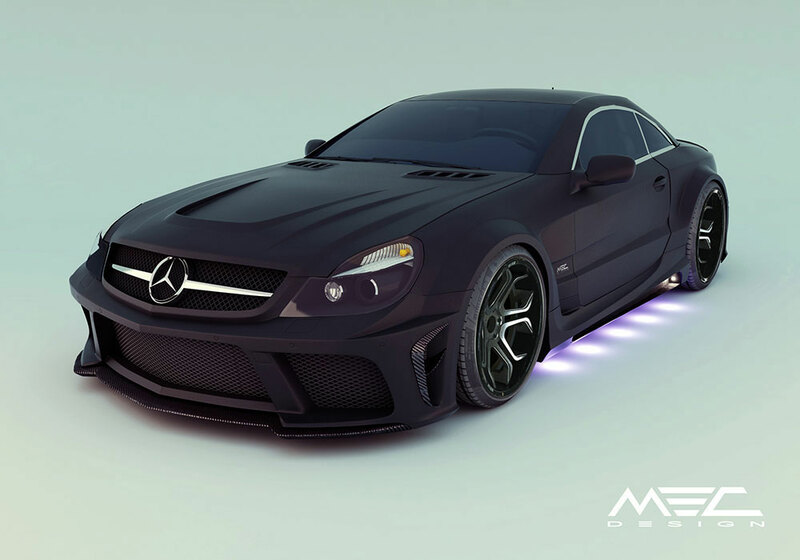 In contrast to its predecessor, the SL 400 is not fitted with a naturally aspirated engine. Instead it boasts a six-cylinder unit with two turbochargers. Although its displacement has been reduced to three litres, the biturbo drive system develops a high full-load output potential with a charge pressure of 1.8 bar, and facilitates an extremely high torque of 480 newton metres at low engine speeds. It achieves 20 kW more than the SL 350. Its torque increases by 110 newton metres and is available in the engine speed range of 1600 to 4000 rpm. Plus the efficient six-cylinder meets the EU6 emissions standard. Like all BlueDIRECT petrol engines the biturbo engine in the new SL 400 also works with a direct injection system with spray-guided combustion, which Mercedes-Benz was the first car manufacturer to offer in series production. The system pressure is up to 200 bar, the pressure being variably optimised according to the engine’s mapping. Piezo injectors enable optimal mixture formation with up to five injections per power stroke. The third-generation direct injection is supplemented by rapid multi-spark ignition, MSI. How it works: Following the first spark discharge and a brief combustion period, the coil is recharged very rapidly and a further spark is discharged. The MSI system enables up to four sparks to be discharged in succession within one millisecond, creating a plasma with a larger spatial expansion than conventional ignition. The rapid multi-spark ignition can be controlled to vary both the timing of the sparks and the combustion period to suit the relevant operating point. This provides scope for optimising the centre of combustion and improved residual gas compatibility. The result of this is excellent utilisation of the fuel with minimum emissions. The SL 400 also offers two extraordinary innovations as standard: the unique Frontbass system developed by Mercedes-Benz transforms the luxury sports car into a concert hall, when the top is up and down, and the highly efficient MAGIC VISION CONTROL wipe/wash system takes water from the wiper blade to the windscreen as required and irrespective of the direction of wipe.